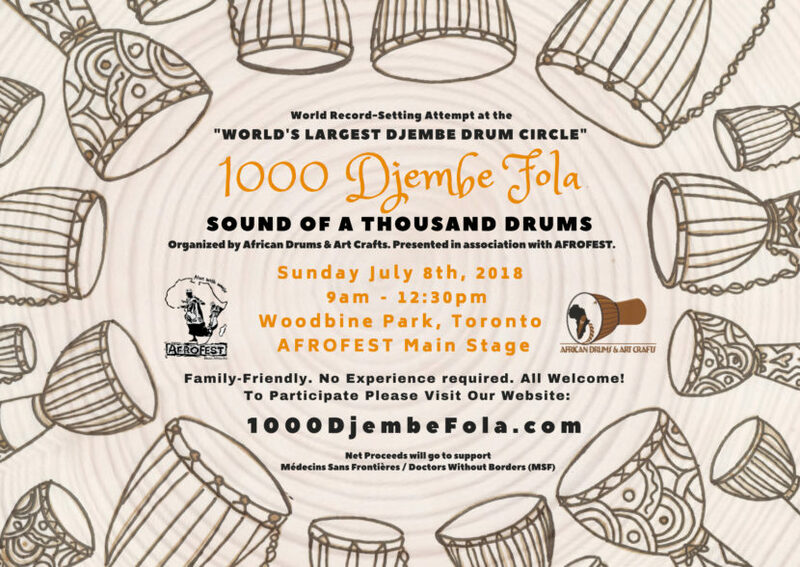 Organized by African Drums & Art Crafts. 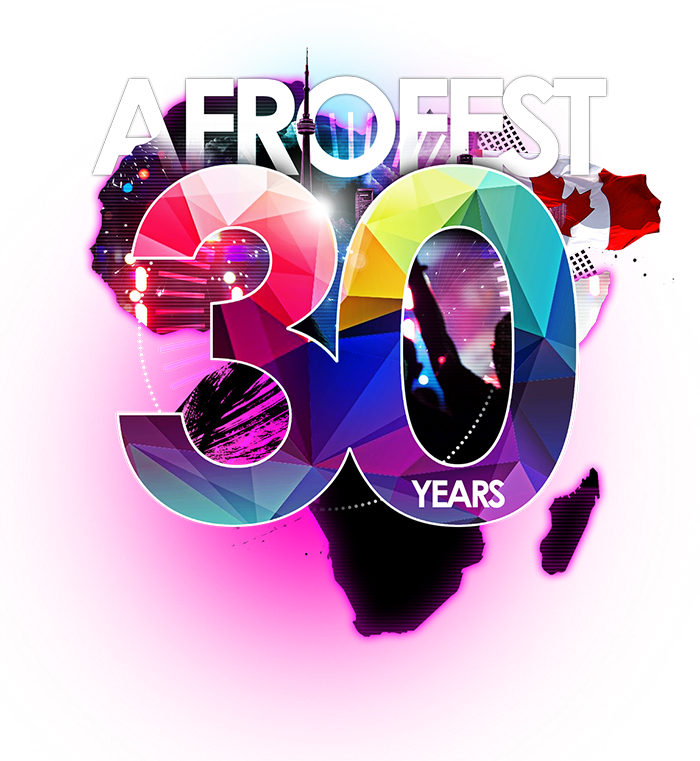 Presented in association with AFROFEST 2018. 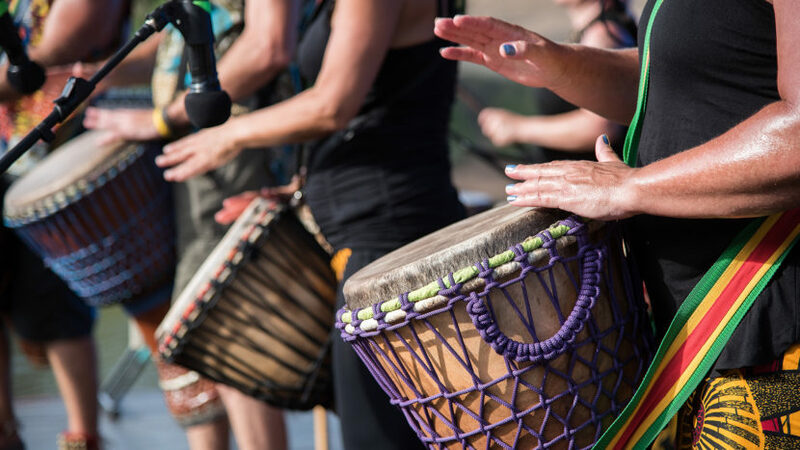 SUPPORTING A GOOD HUMANITARIAN CAUSE: Net proceeds from registrations and donations will go to Médecins Sans Frontières / Doctors Without Borders (MSF). 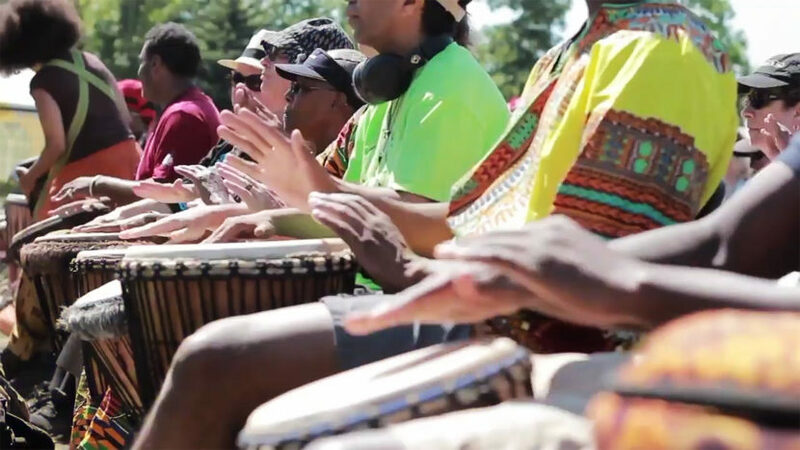 SPECIAL OFFER FOR PARTICIPANTS: 15% OFF all drums at African Drums & Art Crafts with your registration confirmation before July 7, 2018.